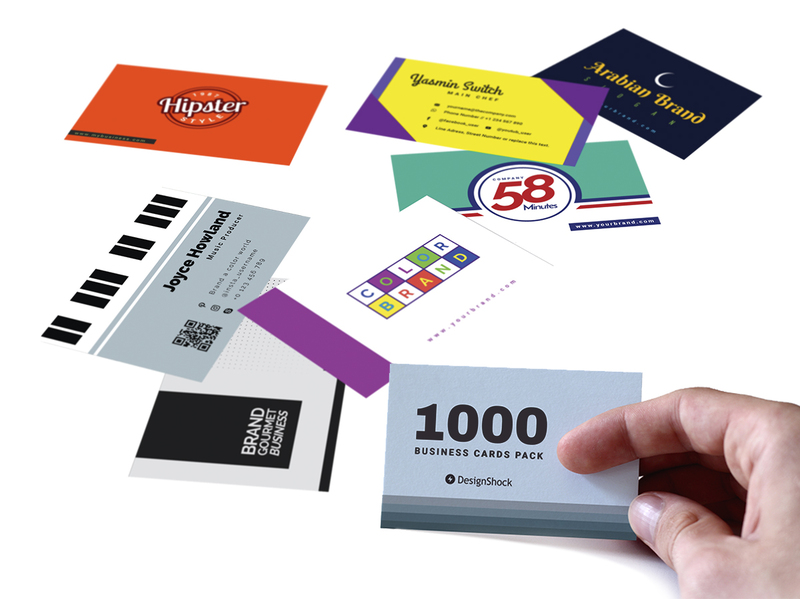 Yes, these are 1000 business card templates you can add to your resources library! they come in many styles and for several different professions, trades and businesses like sports, music, arts and trading & business; all of these professional business cards come as Adobe Illustrator files, fully editable, and ready for print as well, though we recommend exporting them in PDF format first. Flat Education - 2998 icons. Windows 8 Web Design - 2650 icons. Icon Fonts Graphics - 2785 icons. line icons: 12000 free outline icons - 2788 icons. Real vista computer gadgets - 2731 icons.